Here in Greenville, the temperate rarely dips too low, so outdoor fire pit are ideal in our neck of the woods. Outdoor Fire Pit in Greenville – Spending time outdoors is a favorite pastime of people throughout the country. But when the weather turns chilly, many people start spending more time inside. Being indoors for too long can cause feelings of depression and anxiety, and even if it doesn’t become that extreme, you might experience “cabin fever,” especially if you have young kids in the house who need to get their energy out in a constructive and healthy way. The solution to this common problem is simple: add an outdoor fire pit to your yard! When you have a source of heat outside, you don’t have to stay inside even if it’s chilly. Here in Greenville, South Carolina, the temperate rarely dips too low, so outdoor fire pit are ideal in our neck of the woods. Outdoor fire pit also add value to your home while making your outdoor space look more appealing and feel more inviting. You can invite friends over to cook dinner over the fire or simply enjoy a nightcap and s’mores while talking around the pit. This space also becomes a perfect gathering area for your loved ones, so you can create memories together while enjoying the warmth and ambience provided by the fire. 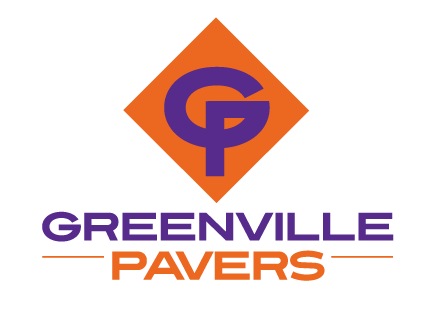 At Greenville Pavers, we offer installation of outdoor fire pit for customers in the Greenville area, and we can have your pit up and running in no time. 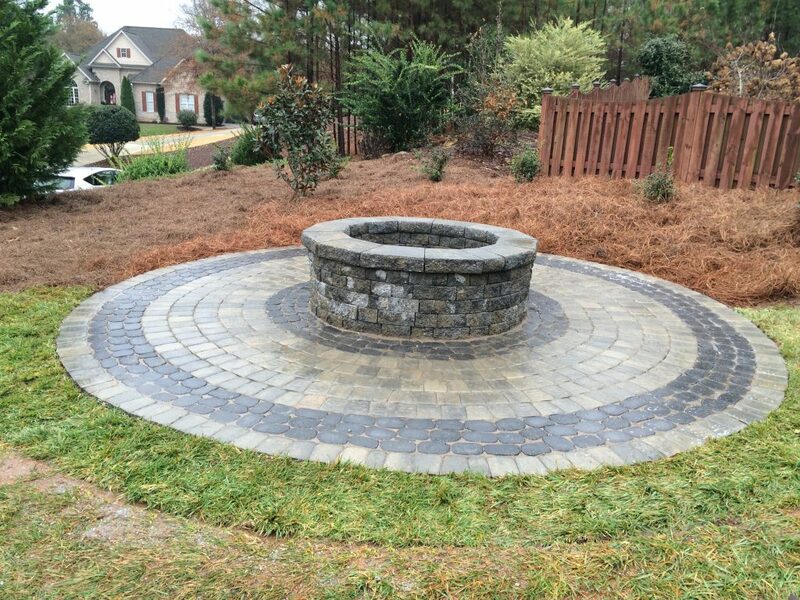 Contact us today to schedule a consultation about installing an outdoor fire pit at your home. Now is the perfect time to add a fire pit and start enjoying the benefits that come along with it!